For the first time in 18 years, the US president will address the World Economic Forum today. 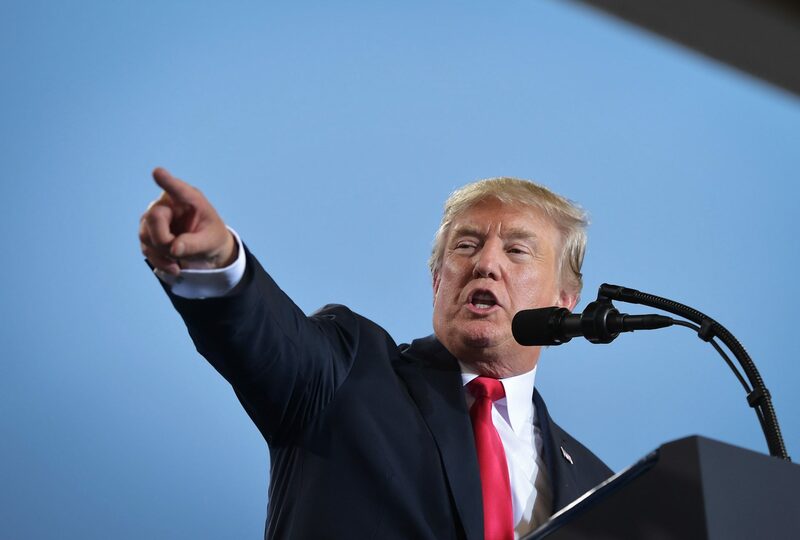 The event is attended by many of the global business, finance and political leaders that Trump criticised throughout his election campaign for exploiting America, so the president’s address could be met with a frosty reception. With the US economy sailing relatively smoothly, Trump is expected to exalt in his protectionist “America First” economic strategy—a policy at odds with the globalisation, free trade and liberal values traditionally embraced at Davos. Despite the contrast, Trump will likely encourage greater investment in American businesses by emphasising his country’s recent corporate tax cuts and plans to slash business regulations. As many world leaders have already presented a united front in rallying against protectionism, the president’s address could further isolate America’s economic strategy from the rest of the world. 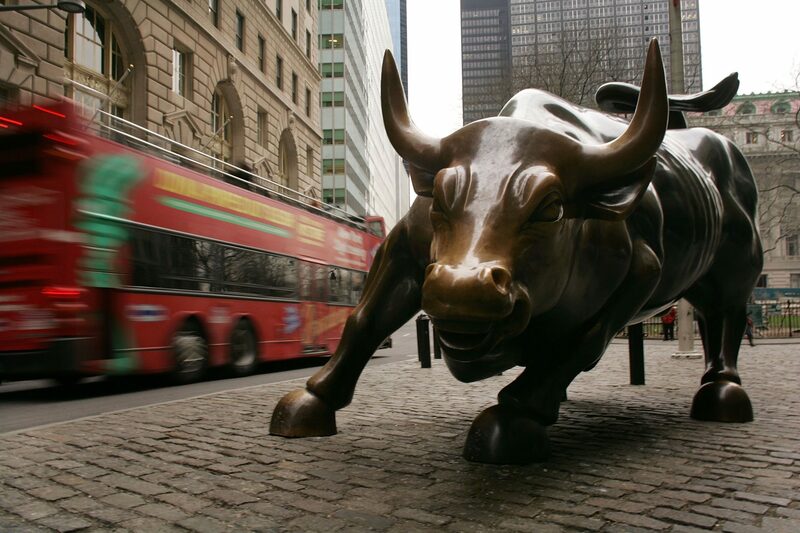 That is unlikely to bother the president, however, as his targeted audience of corporate chiefs could find America’s strong economy and pro-business regulatory environment irresistible. 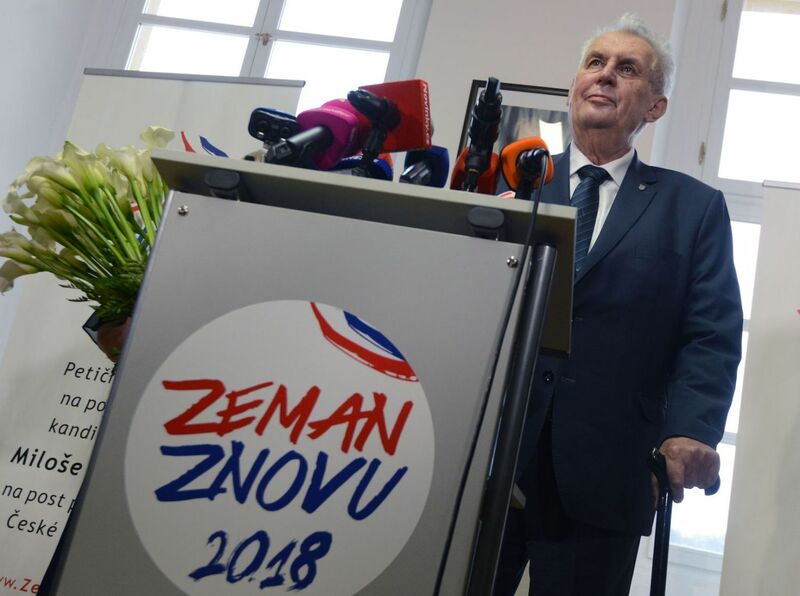 Incumbent Milos Zeman is facing the fight of his presidency as the second round of voting gets underway in the Czech Republic today. In an election that has divided the country, Zeman won the largest share of votes in round one, taking 38.6%. His second-round competitor, former Academy of Science President Jiri Drahos, trailed with 26.6%. Heading into today’s ballot, Drahos has the support of his round one competitors—potentially giving him an additional 32.6%. Brussels will be waiting with bated breath. A Zeman victory will embolden the populist government to continue dodging its EU-mandated obligations—chiefly, the intake of migrants and adoption of the Euro. In contrast, it’s hoped that Drahos’ liberal pro-western approach will bring the Republic back to the Union and away from Russia and China. Immigration will be the key battleground. Zeman has set himself up as an anti-immigrant champion defending against an ‘Islamic dictatorship’. While Drahos has criticised the EU mandated quotas, his willingness to accept refugees has seen him painted as weak on undocumented migration and threatens to tip the balance in today’s tightly contested race. 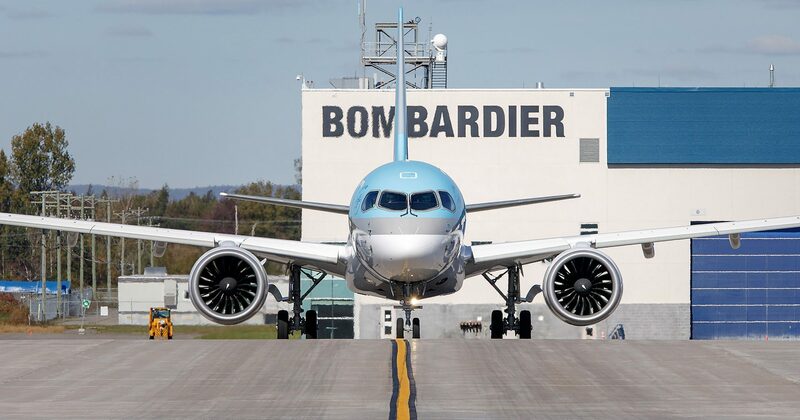 Today, the International Trade Commission will decide on the legality of a US-imposed 300% tariff on the sale of jets from Canadian plane manufacturer Bombardier to US companies. The duty is in response to an accusation made by the Boeing, which claims that Bombardier sold 75 aircraft to Delta at incredibly low prices in 2016, thereby hurting business for the American jet-making giant. Earlier this week Trump signed similar measures to increase the duty on washers by up to 50% and solar panels up to 30%. As China is one of the largest exporters of such products, these tariffs are direct jab at Beijing. Although the administration claims this will force manufacturers to bring back employment, critics say any benefit will be marginal and long-term, while causing immediate job loss. Such policies have even bigger implications on the international stage. Look to Trump to make a final decision regarding the massive tariffs on Canadian jets in the coming months. Though the tariff might not be a deal-breaker, further roadblocks in the ongoing renegotiation of NAFTA could arise if it is approved. The general picture of US economic growth will remain largely unchanged when 2017’s fourth quarter estimate is released today. Expanding at its fastest rate since 2014, the economy’s growth is expected to exceed 3% for the third consecutive quarter. The bullish result supports plans by the Federal Reserve to raise interest rates from the current 1.5% to 2% over the course of 2018. The announcement coincides with President Trump’s economic victory lap at the World Economic Forum today. The passage of $1.5 trillion in Republican tax cuts last December has seen the IMF revise US growth forecasting for 2018 from 2.3% to 2.7%. With imports expected to continue falling and joblessness below the 4.1% threshold for full employment, Mr Trump will have all the ammunition he needs when he brings his “America First” message to the global economic leadership. Despite the US economy’s short-term success, both the Fed and the IMF warn growth won’t last. Current predictions see an increasing budget deficit and the sustained rise of interest rates slowing growth significantly by the end of 2019, possibly putting a recession in the cards for the latter stages of the Trump presidency.